BGDS: Recently Completed Website Design! 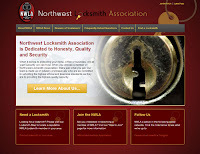 Check it out, Buddy-Girl Greetings and Design Services recently completed as website for the the Northwest Locksmith Association! 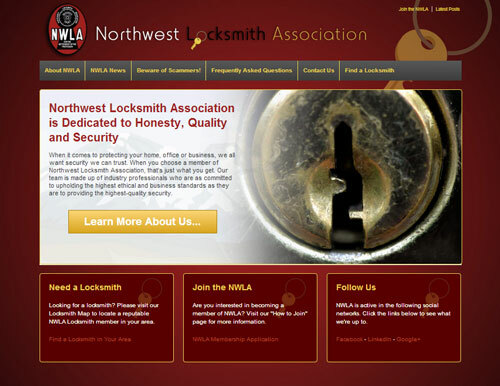 And if you are ever in the need for a trusted locksmith to the Pacific Northwest it has great directory listing so you can find a locksmith near you. Buddy-Girl Greetings and Design Services your one stop for all your graphic design, marketing and gift needs! Let's start on your website today! OnGoings at BGG: Buddy-Girl Greetings and Design Services Is All New! 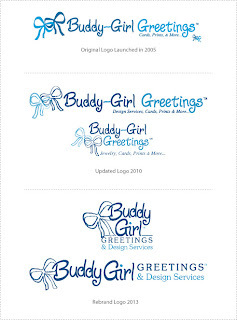 Buddy-Girl Greetings is born again, we’ve been in business for almost 8 great years, but as an artist and designer, changing with the times it very important to us. 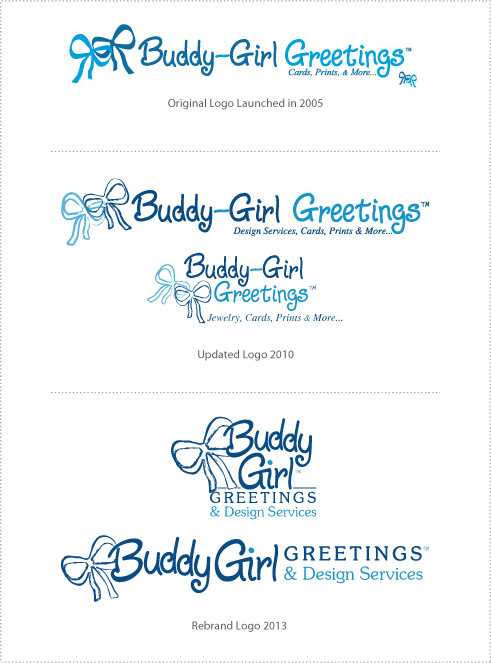 So, I’m proud to debut, the Brand New Buddy-Girl Greetings and Design Services! We have been working very hard and wanting to rebrand Buddy-Girl for some time, it’s just really hard to get to your own promotional stuff when you work on other people’s stuff, not that we mind working on client’s project, so keep them coming. But in the last month, things have finally started to come together. We will be officially re-launching Buddy-Girl Greetings this week, first by updating all our social network pages with new photos, covers and profile pics with the new Buddy-Girl logo, second later this week we will be uploading the first three pages of our newly redesigned website, which includes a complete graphic design service page, contact form and content, it’s still in the development stages, but I’m just so excited, I couldn't wait for all the product pages to be done, so in the next few months we will be slowly adding updated product pages and design sample pages, until the site is complete. And lastly, we will be officially launching the Buddy-Girl Jewelry Collection on Artfire.com. So please, keep checking back with us for updates and to see what’s new.